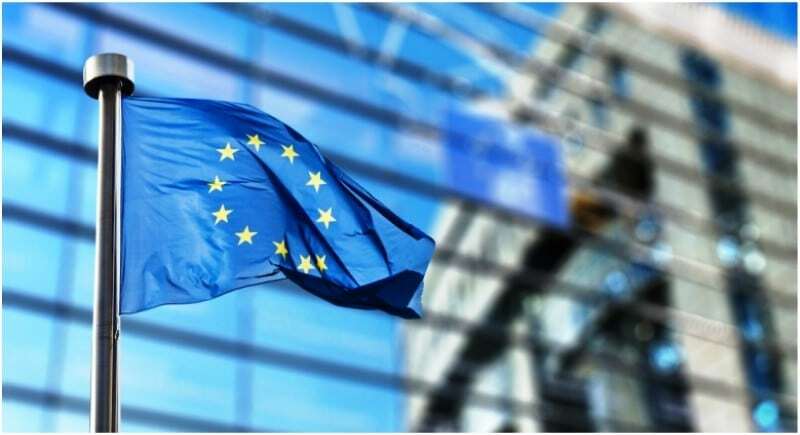 The European Commission announced in an official statement that it will cancel all 300,000 domains under the .eu top-level domain that have a UK registrant, following Britain’s eventual departure from the European Union. Going even further, the EC suggested that existing .eu domains might be canceled the moment Brexit happens – expected to be 366 days from now – with no right of appeal. According to the most recent statistics available, there are just over 317,000 .eu domains registered in the UK – roughly a tenth of the registry’s total. Canceling them would have a huge impact on the company that runs .eu, EURid, and on the EU itself which receives millions of euros annually in surplus funds.